2 bedroom rancher in a prime Sechelt location! Walking distance to all the amenities of town. 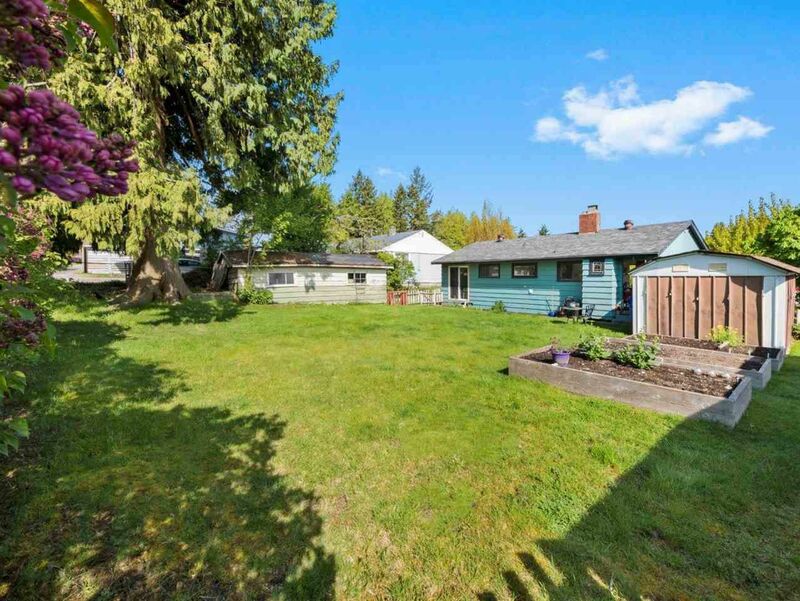 This property has "Transition Commercial" re-zoning potential as per the District of Sechelt's Official Community Plan. A secondary access is provided via lane access at the back of the property. If you are looking for easy 1-level living in a great location, do not miss out on this opportunity. Call today for an information package.